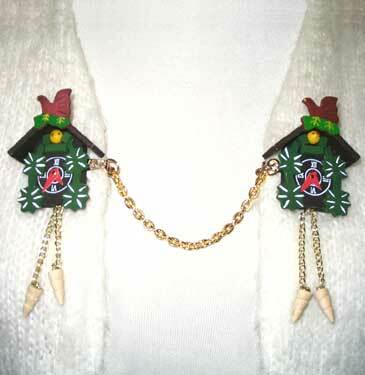 cuckoo clocks – Hello Adorable! Sweet and clever! By Bill Vollbrecht of BrickCreations.com.